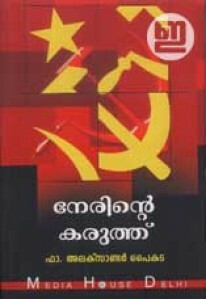 Collection of essays by Fr Alexander Paikada. 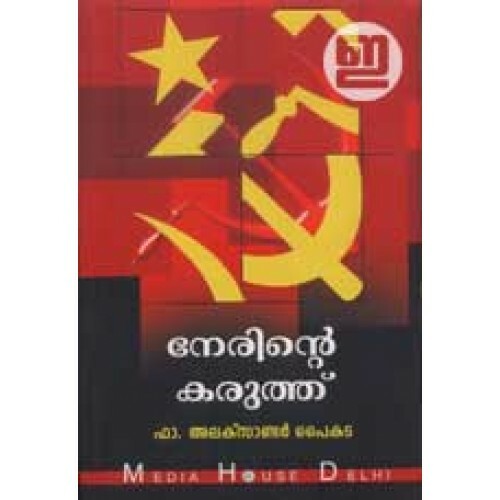 He writes about Indian politics, Marxism etc. 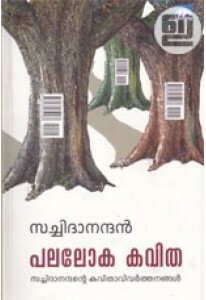 Forewords by Dr K S Radhakrishnan and Dr Kurias Kumbalakuzhy. Nerinte Karuth has 30 writeups that make us think.